If you’ve never done a Color Run™, you seriously owe yourself to investigate. Take the profound sense of personal accomplishment that comes with running a 5K…and then just, well, throw a whole bunch of different-colored chalk all over it. 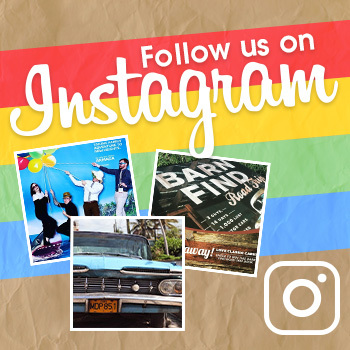 Trust us, it’s way more fun than it sounds. Seriously, just watch this video. You know it’s fun because it’s scored by some banal EDM tripe. 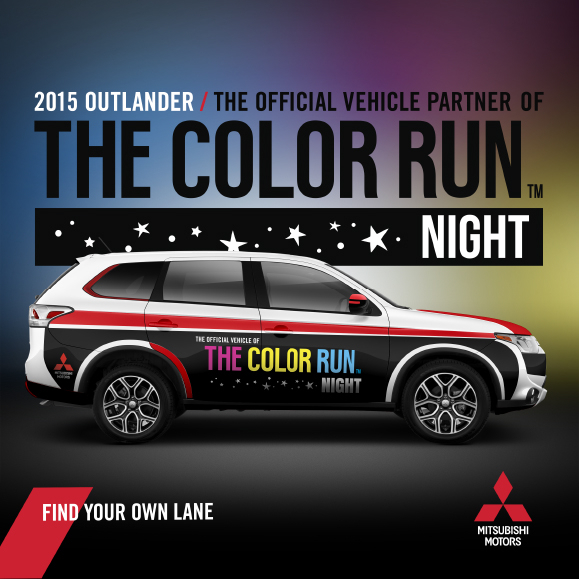 For Philadelphia’s upcoming Color Run Night™ (you guessed it: it’s a Color Run, but at night), Mitsubishi will be leading the pack with a liveried version of its Outlander crossover serving the role of Official Pace Car. Mitsubishi will also be the sponsor of the Pink Zone kilometer marker, which will utilize a number of differently-colored Mirage hatchbacks. The Color Run Night will be held Saturday, October 18 in Philadelphia. Registration costs $60 for individual runners and $55 a person for teams of four. More information on The Color Run Night™ can be found at thecolorrun.com/philadelphia.